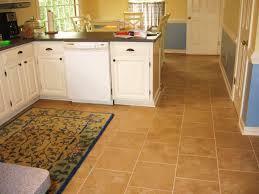 kitchen, here are some factors that should inform your kitchen tile choice. go through. They come in a wide variety of colors and are low maintenance. foot traffic (common in kitchens, bathrooms, hallways…). the other hand, ceramic tile is more susceptible to chips. 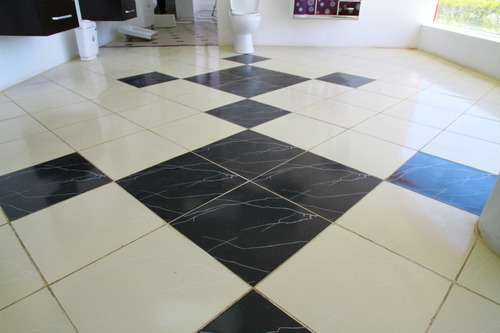 tile tends to be more affordable than Porcelain tiles. maintain? Or will they chip at the slightest wear? hope we made the selection process less stressful; if only by a slight. increasingly resistant to scratching and chipping.